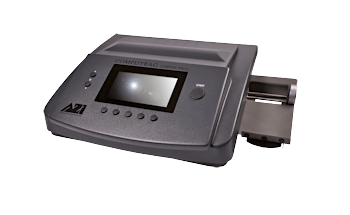 Initially known as the Quintel Corporation, Arizona Instrument LLC was founded in 1981 by a group of engineers breaking away from The Motorola Corporation who were dedicated to the idea of providing precision moisture analysis instruments that were accurate, reliable, and easy to use. 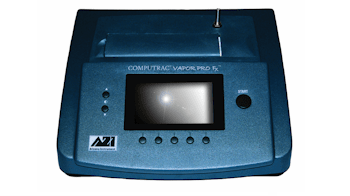 The first instrument released was the MA Moisture Analyzer, but the company quickly expanded its Computrac® moisture analysis line and became an accepted leader in moisture analysis, setting a standard that has been adopted by many Fortune 500 companies. 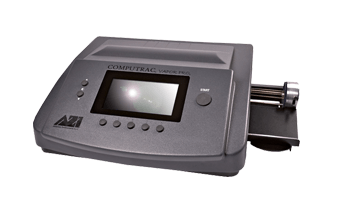 Today the Computrac® line is comprised of three technologies: rapid loss-on-drying, high temperature loss-on-ignition, and moisture specific analysis using polymer capacitance sensor, GREEN alternative to Karl Fischer. In 1986, Arizona Instrument acquired Jerome Instrument Corporation the manufacturers of the Jerome® toxic gas analyzers. At the time of purchase the corporation had an established reputation for accuracy and durability, which complemented and added depth to the Arizona Instrument’s offerings; and these traditions continue today. 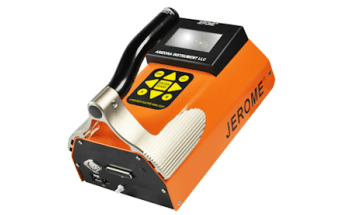 The Jerome® line is comprised of instruments used for detecting low-level mercury and hydrogen sulfide gases. Both portable detection and fixed position monitoring solutions are available, using gold film sensor and atomic fluorescence spectroscopy technologies as the method of detection. Through the years Arizona Instrument has pursued and maintained a total quality management system, being certified initially as ISO 9001:1994 then ISO 9001:2000 and most recently ISO 9001:2008. Though the company is located in Chandler, Arizona, its distributors and service centers located around the world provide consistent, dependable service to its many customers worldwide.